We're experts in energy generation, energy storage and energy efficiency. 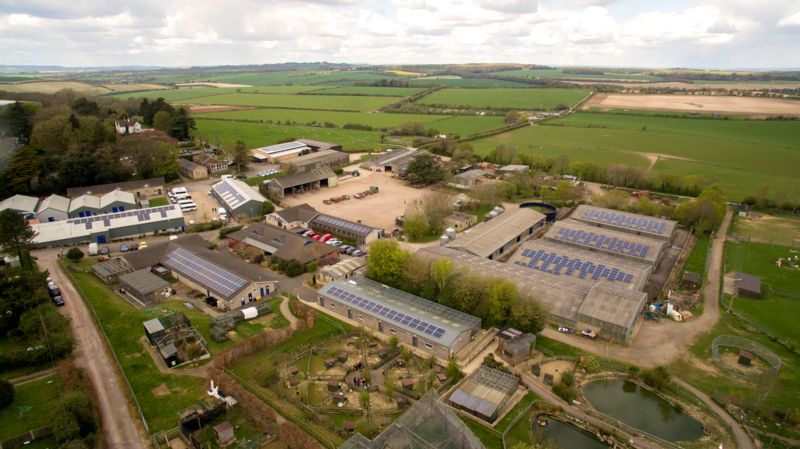 We are specialists in solar and battery storage, having installed nearly 2,000 systems. 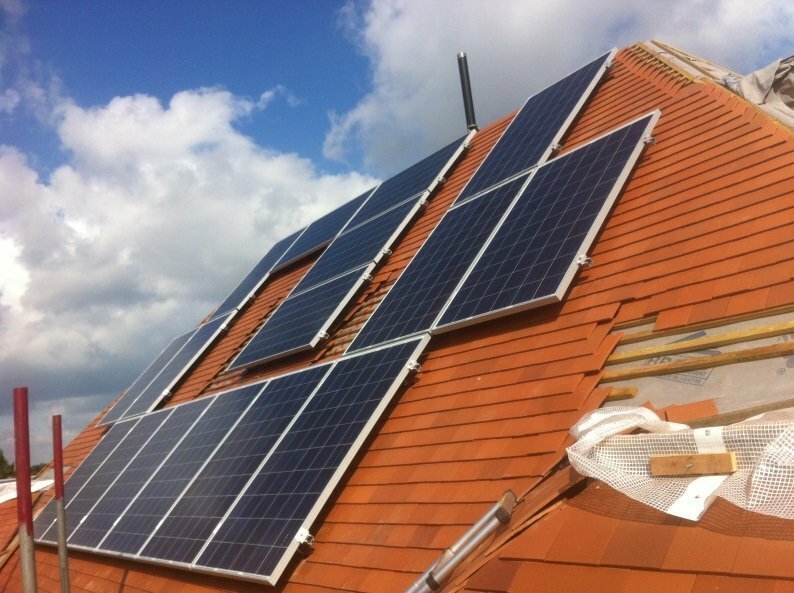 Spirit offers expert advice – and installations – on every aspect of renewable energy, be it solar PV, battery storage or servicing. We believe the massive benefits of these technologies speak for themselves - see below. I've had Spirit Solar install Roof Solar Panels a couple of years ago, and more recently a ground PV installation with Tesla Powerwalls. Both installations were spot on, worked without issue, and they couldn't be more helpful in ensuring that expectations are met. High Recommended. I have found Spirit Energy a great company to work with and would recommend others to talk to them about their project. 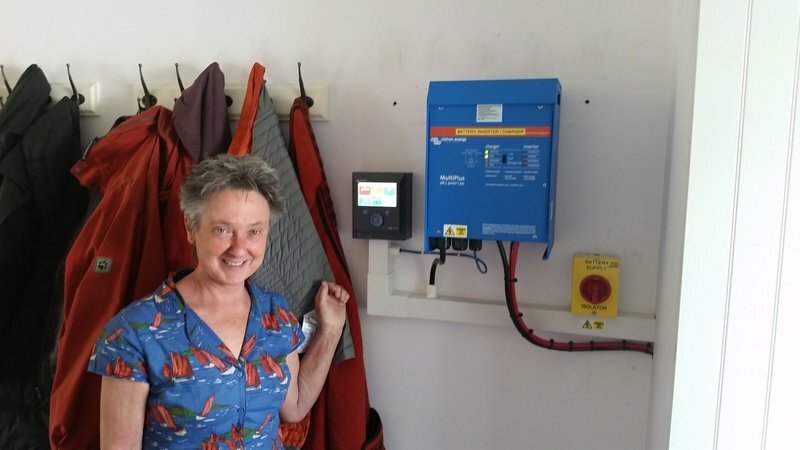 I had concluded from my research that a Tesla Powerwall 2 with off-peak charging capability would compliment the 4kW solar PV that I already had, offering a further reduction in my electricity usage from the power grid as well as reducing the cost of the energy that I did use. A search on the web identified Spirit Energy as an approved installer and their web site is informative so I gave them a phone call in May 2017. 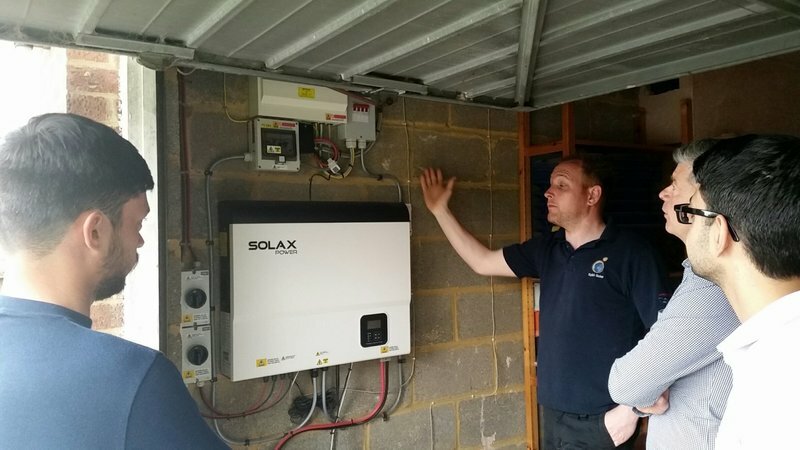 A site visit was arranged within a week, this confirmed that installation in the garage would be suitable and connection to the existing consumer unit no problem. The issue would be the availability of the Powerwall 2 along with the off-peak charging facility. 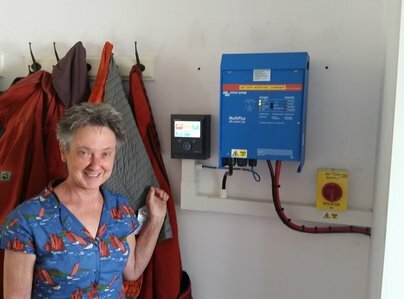 Spirit Energy understood why the off-peak charging was a requirement for me, to ensure that I could get value out of the Powerwall during the winter period as well as energy saving during the summer. 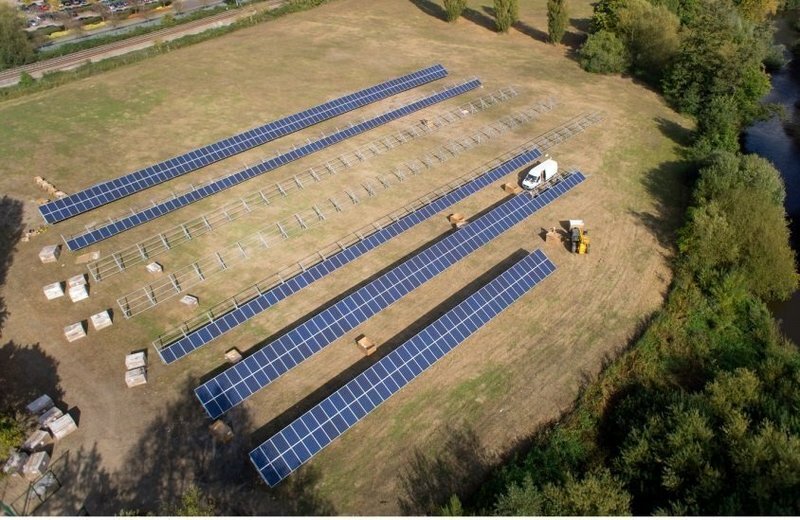 There was no sales pressure from Spirit Energy to move forward with the project until I was ready. Towards the end of January 2018 the Spirit Energy web site was indicating that off-peak charging from Tesla would be available by end February 2018. So having confirmed that the costs had not changed from the original quote I decided to take the plunge and place the order. Install was quickly arranged and completed within 8 days, just enough time for me to clear up the garage! Spirit Energy have been a great supplier. I have been kept well informed, Installation has been trouble free. Recommended to me by a colleague, I have found Spirit Energy to be willing, helpful and professional. They were an early authorised installer for the Telsa Powerwall2 and apart from some small delays due to product availability they made a very tidy installation which has performed without any issues. The only small complaint is that some features were "sold" well before they were available but I am kept informed of progress and a path to finally get to the desired system has been identified and is being managed. Spirit installed my 3.6Kw Solar array in 2010 and it's been working faultlessly ever since. It was a very professional installation, neatly done at a competitive price. 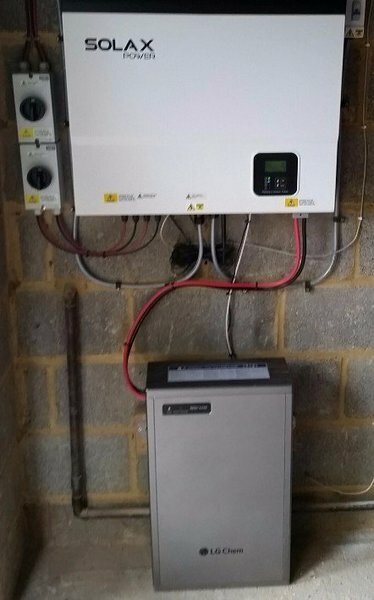 In 2017 Spirit installed a Tesla Powerwall to complement the solar array and again it was done neatly and efficiently and at a competitive price. The staff are friendly and helpful and happy to answer a myriad of questions about the system and it's workings. I've no hesitation in recommending Spirit and hope to use them again if the need arises. 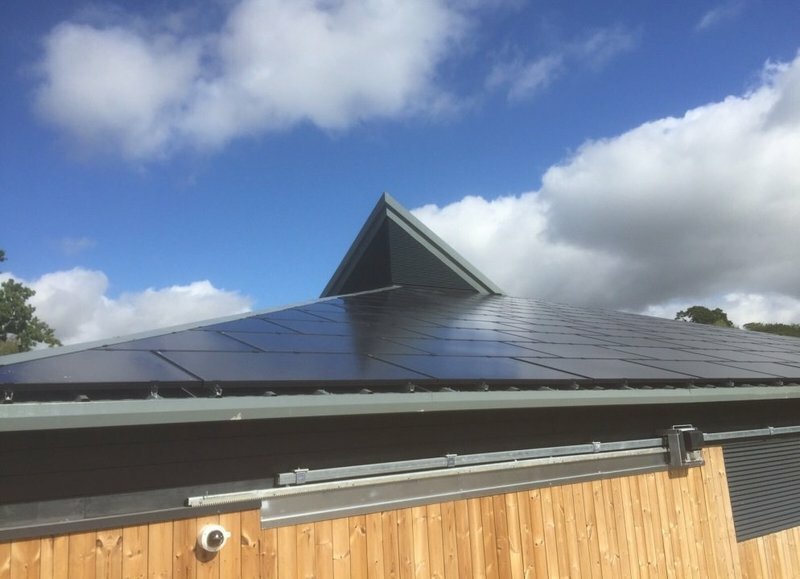 A recent installation of PV panels with Tesla battery was a definitely brilliant example of Spirit Solar ability to address every possible issue fast and in a nice friendly manner. The industry is definitely, booming, and installers such as Spirit are always busy. It was good to realise, however, that even a small project such as mine was duly addressed and managed by their team from start to finish. Now, after almost three months (and the system perfectly functioning), I can honestly recommend Spirit to anyone who is looking forward to a nicer, cleaner and more independent lifestyle of tomorrow. 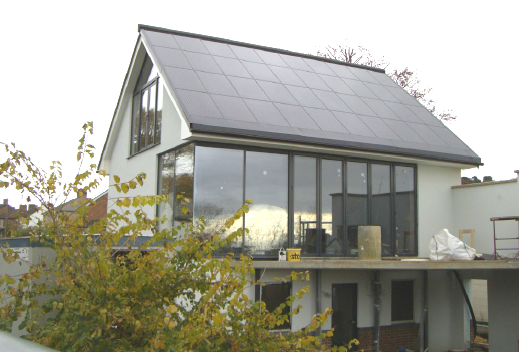 Spirit Solar installed my 4KW system in August 2012. I was impressed by the thoroughness of the survey with the survey which recommended that the rafters be bonded and by their quotation which was very competitive. We decided that we wanted black edged panels which they were not offering at the time. Nevertheless they found a high quality brand with a slightly higher specification and included these within the previously quoted price. There were a few hiccups with the remote monitor in the following weeks but the problems were fixed quickly and efficiently and the system has performed faultlessly ever since. They were in touch recently recommending that as 5 years had passed it was worth having the system serviced and the panels cleaned. This was done promptly and I was surprised by the immediate improvement in the generation figures (I have logged data regularly since first installation). 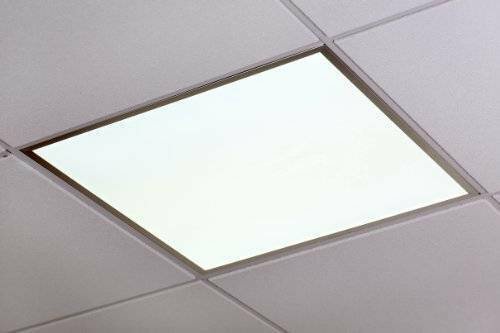 All in all I am very satisfied with the quality of the people, their service and in particular the excellent return I am getting from the installation. 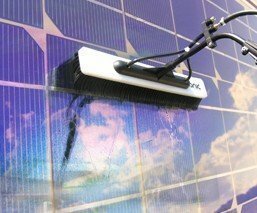 Spirit Solar has been highly professional throughout. The sales team were punctual, technically knowledgeable and their quotation was competitive and comprehensive. The installation was of a high quality and the installers went out of their way to minimise disruption. Post installation documentation handover and follow up has been very efficient.